The search for The Outstanding Women in Nation’s Service (TOWNS) award is now underway. Presented by TOWNS Foundation, the award is given to outstanding Filipino women ages 21 to 50 years old who have contributed positively to strengthening national capability and shaping the nation’s future. Since 1974, TOWNS has recognized 165 women from various walks of life who have served as catalysts for economic, social and cultural development, national security and national unity. TOWNS Foundation is a national organization of dynamic and effective women who by their common shared activities help transform the lives of the Filipinos. All TOWNS awardees become members of TOWNS Foundation. Incorporatedin 1995, the TOWNS Foundation was established to support and harness the talent and capabilities of women excelling in their own fields. Any Filipino women are eligible to be nominated by a person or organization under specific criteria. 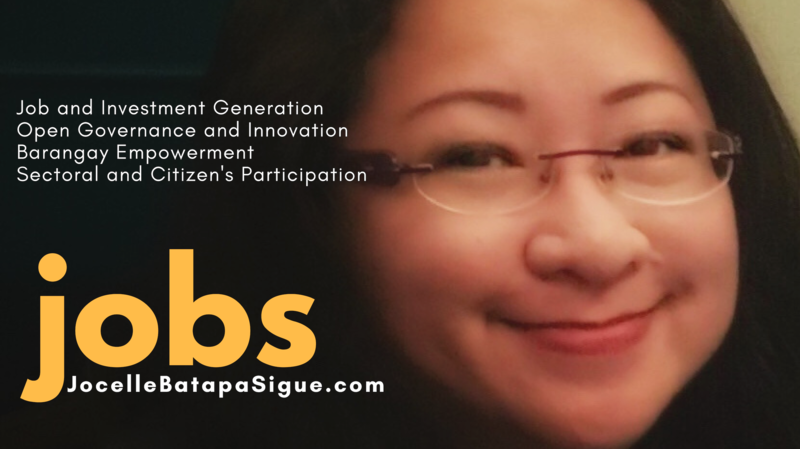 She must be at least 21 years but not more than 50 years by October 31, 2019, a Filipino citizen, distinguished in her field of specialization or advocacy and committed to the promotion of the well-being and upliftment of the people and community she serves. The nominee must possess a pioneering spirit and has achieved success despite challenges attendant to new endeavors and must be dignified, respectable, articulate and self-confident. TOWNS Foundation Inc. conducts this triennial search for the purpose of identifying outstanding Filipino women who, in their various capacities have served the country well and to recognize those who are true role models for Filipino women and girls who aspire to dedicate themselves to nation-building. For more information about the search, one may email townsfoundationinc@gmail.com. Deadline for nomination is on July 31, 2019.